Procraft is proud to partner with Windsor Windows and Doors, a premium manufacturer of woodgrain millwork and other window products. Windsor Windows & Doors feature innovative products and unmatched quality, and have graced some of the most stunning homes in the country. 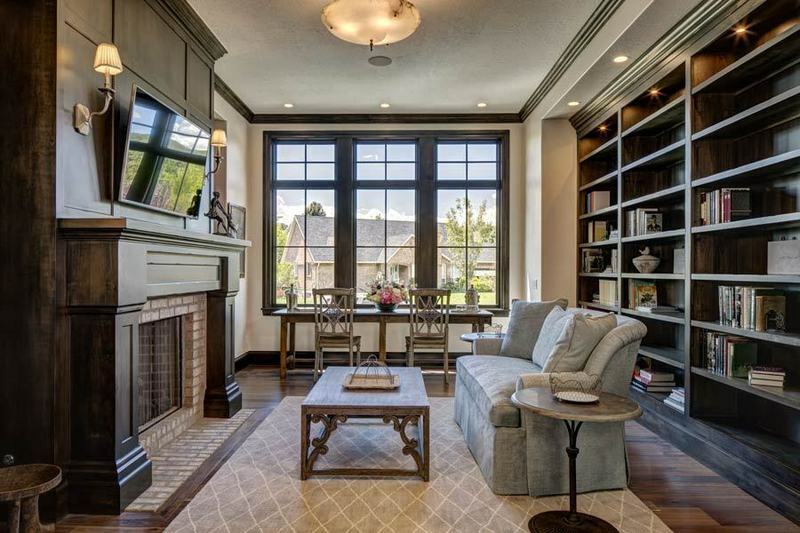 Let Procraft professionals help you choose the right style of window and door to complement the style of your home. 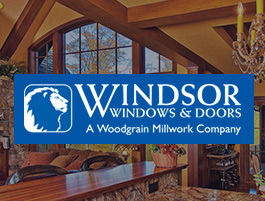 Windsor Windows & Doors began as a small operation in Des Moines, Iowa, in 1946. By crafting some of the finest windows and doors available – and asking fair prices – we’ve built our reputation of quality and value among architects, builders, contractors and homeowners.